Thank you for your interest in joining the My Friends’ House community! 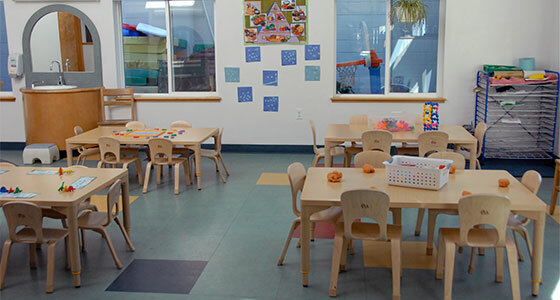 My Friends’ House is a high-quality childcare center for ages 1-6, pre-kindergarten. We look forward to helping your child grow, learn and play their way to kindergarten readiness. Space at My Friends’ House is limited. Please call MFH directly at (509) 525-7034 for details about current openings and to arrange a meeting. If we are at capacity, please join our waiting list. The first step is to download our Waiting List Application. You will be notified as soon as there is an opening matching your need. You may submit a Waiting List Application at any time. Please email your completed application to mfh@ywcaww.org.